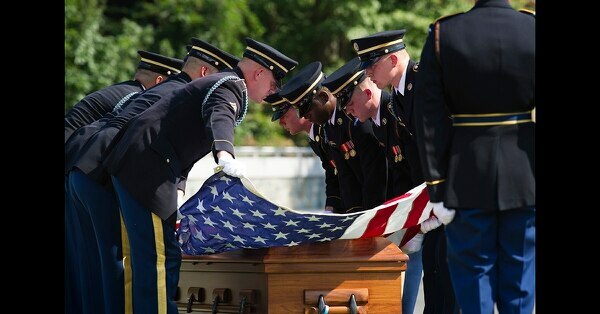 ARLINGTON, Va. — Arlington National Cemetery returned to its roots as a resting place for the Civil War dead with a burial Thursday of two unknown Union soldiers. 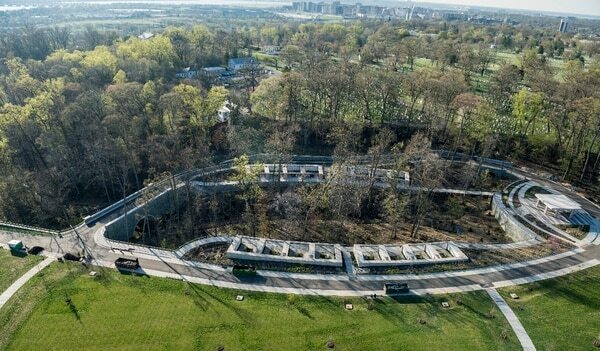 The 27-acre space is expected to give the cemetery capacity into the 2040s. 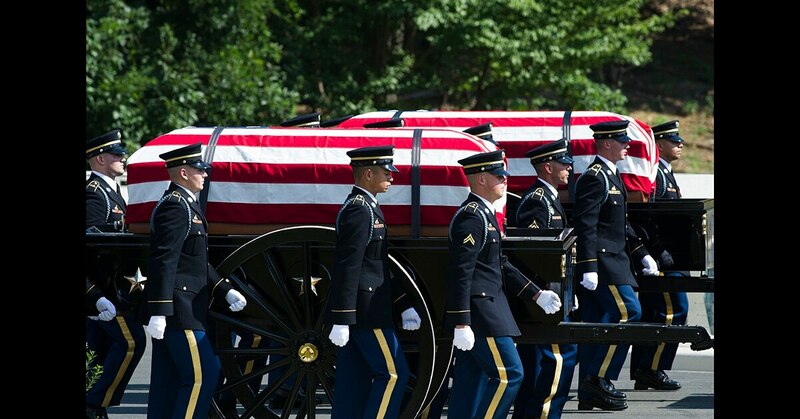 Arlington National Cemetery, final resting place for thousands of American soldiers and others who have served and sacrificed, isn't just about the history of war. "Now, 154 years later, all of us share in a similar experience," she said. “This gives us some operational separation and some flexibility to make the experience special for families” mourning the loss of a loved one, Fedroff said.